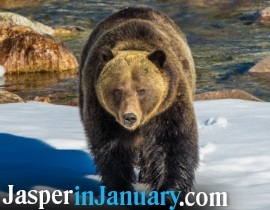 When: Jan. 12th and 13th, 2019, 10 a.m.
Take a peek into the world of wildlife research in Jasper National Park. We'll do some basic tracking, use some of the equipment our experts use, and learn how these tools help the park better understand wildlife populations. 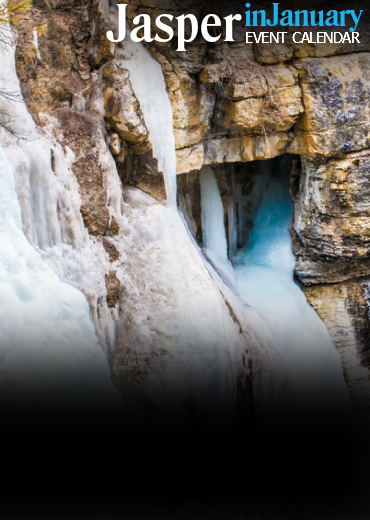 *All programs are free and offered at Whirlpool Winter Hub by a Parks Canada Interpreter. Bring your snowshoes. No snowshoes? No problem! We'll have complimentary snowshoes available. Please arrive 30 minutes early.